Which Bedding To Use? Shavings Vs Straw! Many horse owners go to great lengths to provide their horse with a safe and comfortable stall. Part of ensuring a horse is happy is the bedding you choose to use. 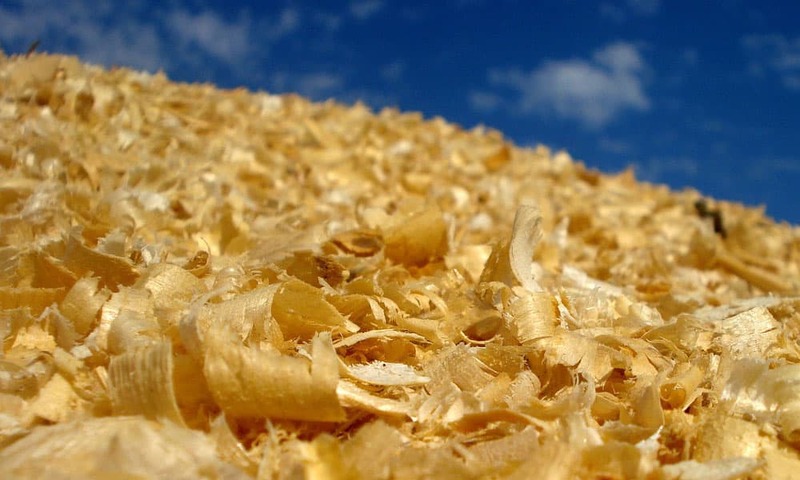 Straw and wood shavings have been popular choices for quite a while now. Most stall cleaners have a preference when selecting between the two. It’s time to find out the advantages and disadvantages of each! Selecting the right bedding takes proper research and an understanding of your horse’s needs. 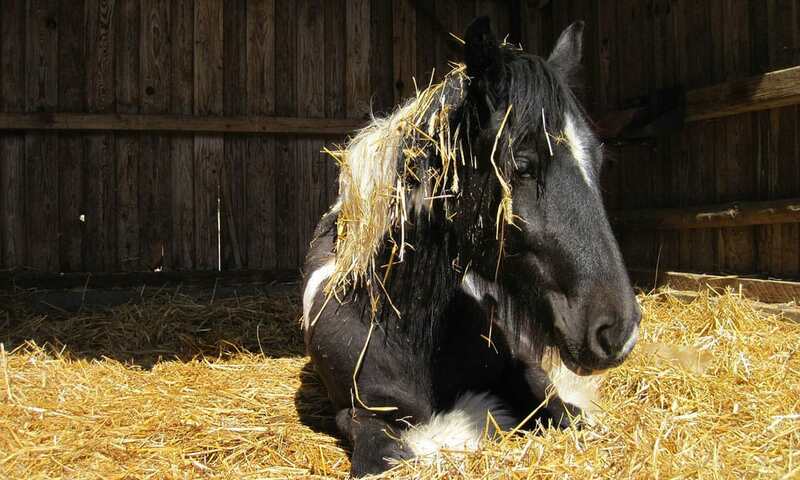 While shavings and straw are the most common choices, other bedding options also exist. Finding the right one can take time.